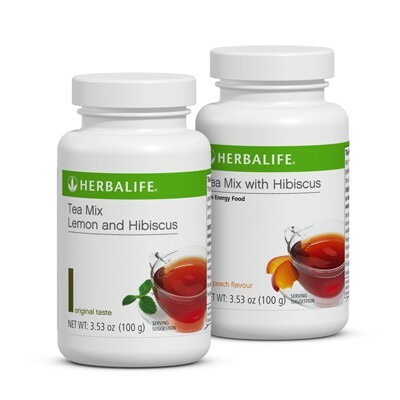 This delicious low-calorie tea mix can be savoured throughout the day for a natural lift. 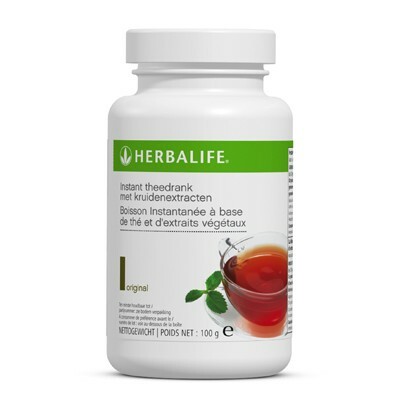 It includes the thermogenic and antioxidant properties of green tea, making it ideal as part of a nutritious weight-loss programme. 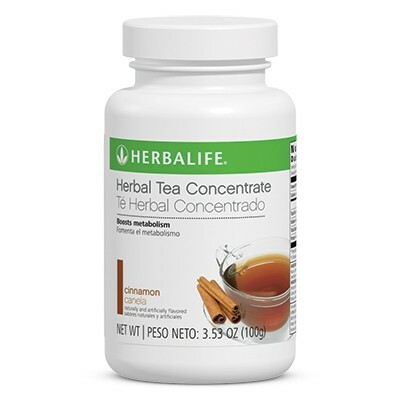 Enjoy daily as a tasty and healthy alternative to coffee and sodas. 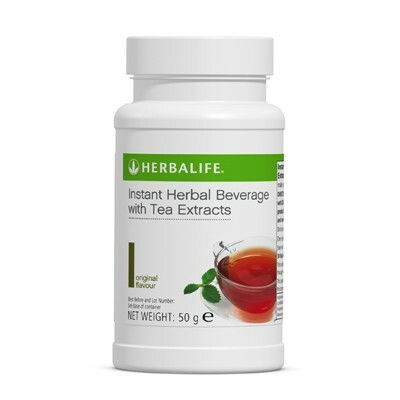 Green tea is one of the most ancient and, next to water, the most widely consumed beverages in the world. 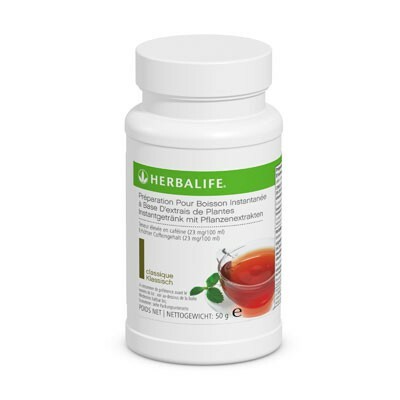 This humble drink has been highly valued for centuries because of its health-enhancing benefits. It is rich in antioxidant properties, which can help protect the body from the harmful effects of free radicals. 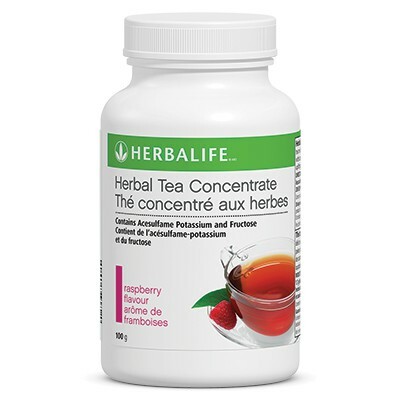 Herbal Concentrate contains superior-quality green tea, so you can be sure you are getting the best in every sip. 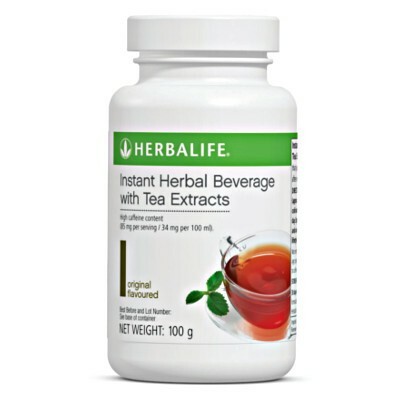 An exhilarating beverage blended from five, fast-acting natural botanicals. Perfectly delicious hot or cold. Complements your ShapeWorks ™ Weight-Management Program. Mix 1/2 teaspoon with 6 to 8 fl. oz hot or cold water for a refreshing drink. Prepare(mix 2 teaspoon with 50 fl. oz cold water) and drink 50 fl. oz of tea during the day.